Why plan your Central Florida vacation around a cramped hotel room when you can enjoy your own private home with full access to amazing resort amenities? The Summer Bay Resort vacation homes aren’t condos or cabins; they are full-size homes, jam-packed with amenities, style, and privacy. Yet despite the appeal of a standalone home, you and your family will be sacrificing none of the benefits of staying at a large resort. 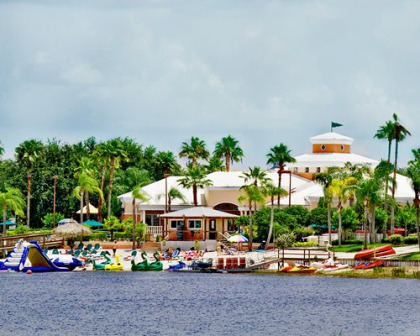 At Summer Bay Resort, you’ll enjoy full access to all that this 400-plus acre vacation destination has to offer, like six heated swimming pools, a 64-acre, spring-fed lake with marina, a fantastic water park… and so very much more. 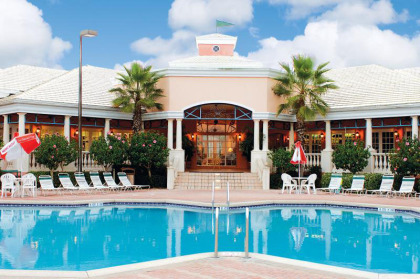 Located on the outskirts of Orlando, Summer Bay Resort has been carefully designed to fulfill all your vacation wishes, even if you never venture beyond the resort. From the Buccaneer Bay Adventure Park for climbing, zipping, jumping, sliding, and splashing around for the fun of it to the Shipwreck Café, the kid’s water playground at Parrot’s Landing, a fitness center, a white sand beach and aqua playground, paddleboats, canoes, bass fishing, mini golf, restaurants, coffee shops, a microbrewery, and don’t forget those six spectacular swimming pools, it’s easy to see why “destination” is the perfect way to describe Summerbay. 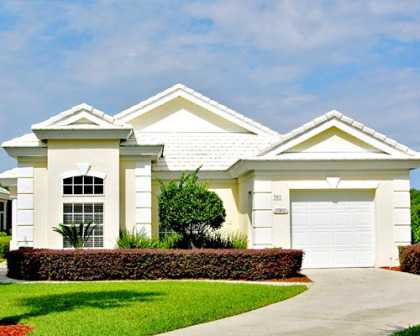 Your Personal Florida Vacation Home…Minus the Hassles and Costs of Sole Ownership! The vacation homes at Summer Bay Resort are individual properties designed to accommodate up to eight very happy vacationers. Located all on one floor, these bright, appealing private vacation homes include a one-car garage, three bedrooms, three full bathrooms, and plenty of living space both indoors and out. The master bathroom includes a jetted tub, every home has a washer and dryer, and there are three televisions per unit. Many of these picture-perfect vacation homes even have a private swimming pool, plus a valued extra touch, with child-safety alarms on doors that access the pool area. If your family craves space, privacy, and the comforts of home, these vacation houses deliver! 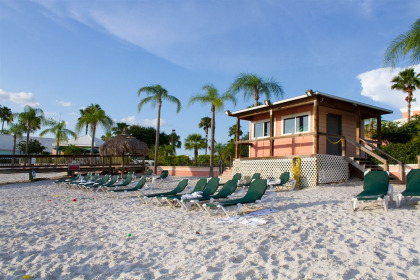 And for sightseeing in the Central Florida area, you’ll be delighted to learn that your Summerbay Resort vacation home is only minutes from the theme parks and attractions of Orlando and Kissimmee. Contact Summer Bay Resort-Vacation Homes Specialist Today!